It’s been a painful 24 hours for Vanderbilt fans. 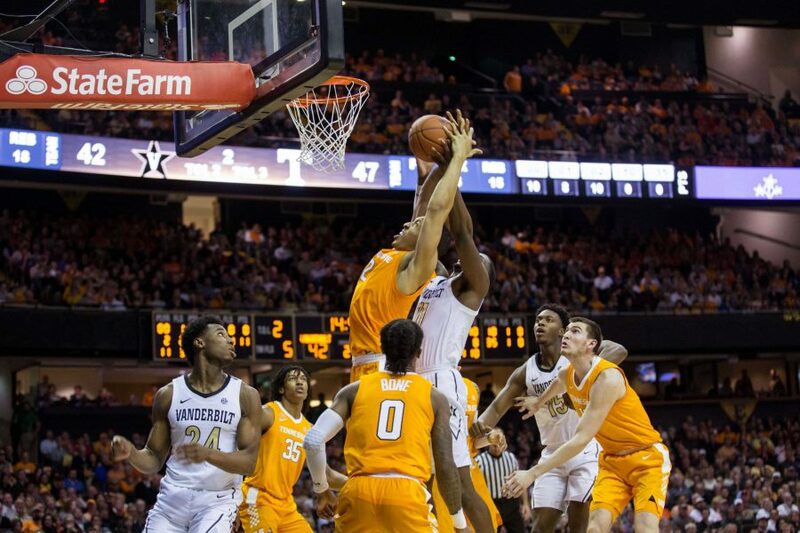 The sting of Vanderbilt Basketball’s loss to #1 Tennessee hasn’t worn off yet, but with a little bit of hindsight, we can see many positives for the Commodores to take into the rest of the season. 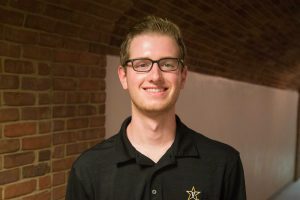 On this week’s episode of The Hustler Sports 20, we discuss the controversial plays of the game, how Vanderbilt’s effort could turn the season around, and what’s going on with Vanderbilt Women’s Basketball as they seek an SEC win.